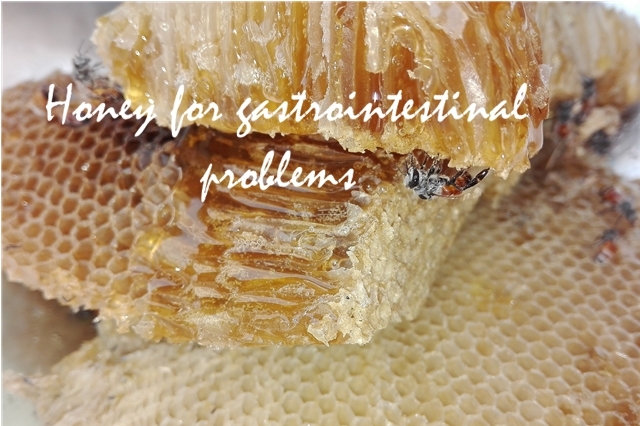 Diarrhea, ulcers, gastritis, etc., honey is good for all these problems. Honey increases the potassium level of ORS (oral solution for rehydration) and maintains the level of sodium in normal. Antioxidants contribute to gastrointestinal health by eliminating free radicals, reducing inflammation and chemically altering toxins.